A wealth of information can be found at Mission Creek Regional Park. From the annual Kokanee Fun Run to interpreter programs, school tours and the Kokanee Salmon Festival, Mission Creek offers a variety of educational events. 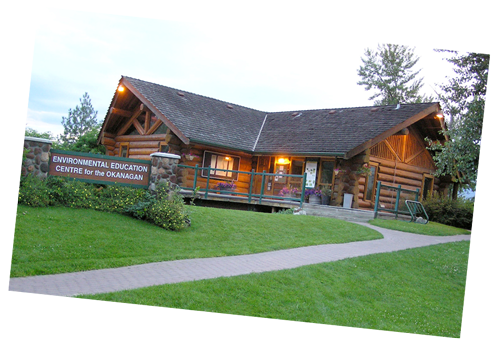 Don't forget to visit our Environmental Education Centre which has a wealth of information and fun exhibits on environmental subjects like water, Okanagan flora and fauna, and local ecosystems.